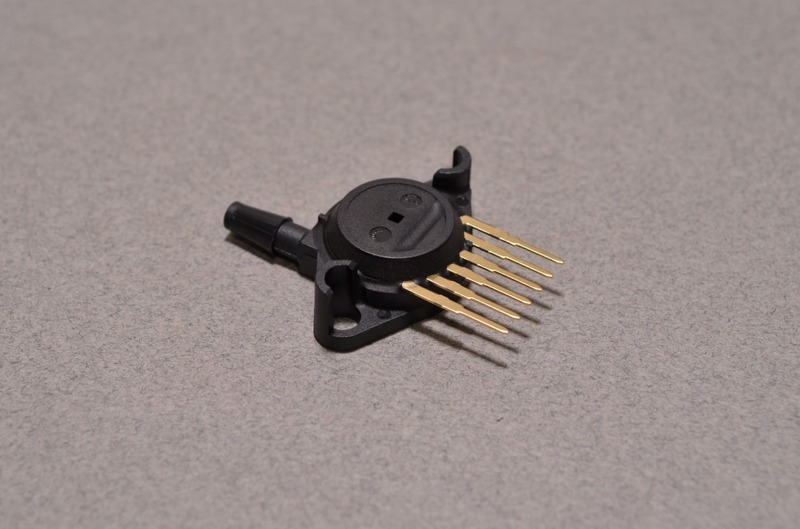 This pressure sensor is ideally suited for measuring higher pressures such as those found in compressed air systems. 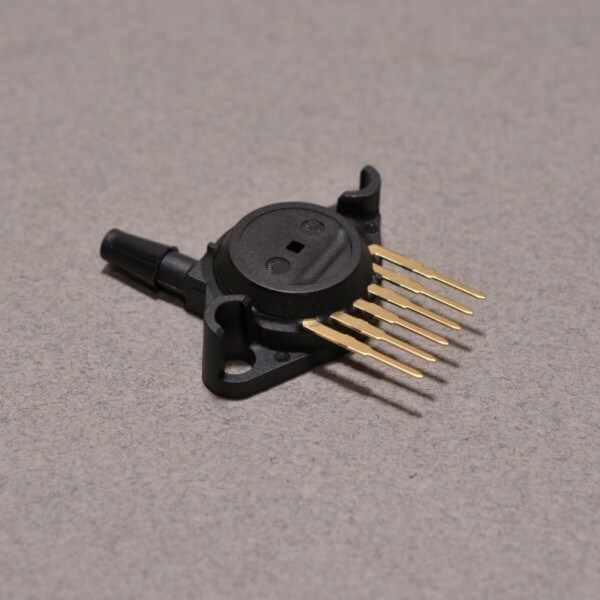 The sensor can measure up to 101.5PSI with an accuracy of +/-2.5% and outputs an analog signal (0.2 – 4.7VDC) when supplied with 5VDC. 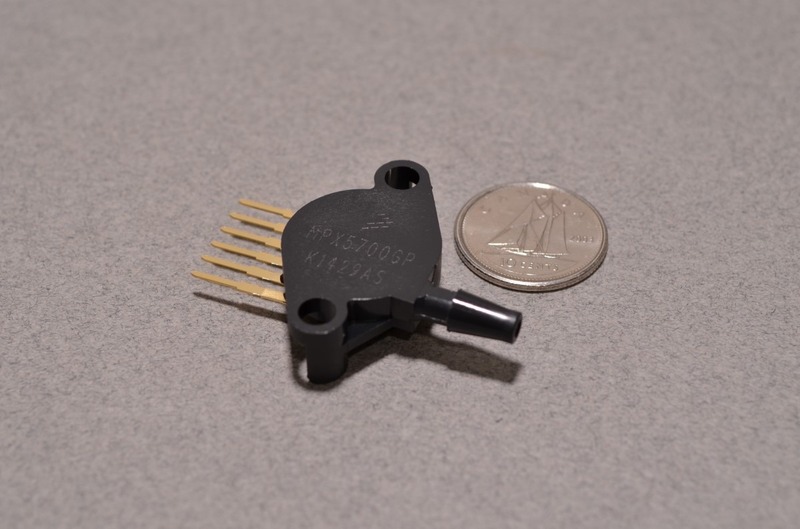 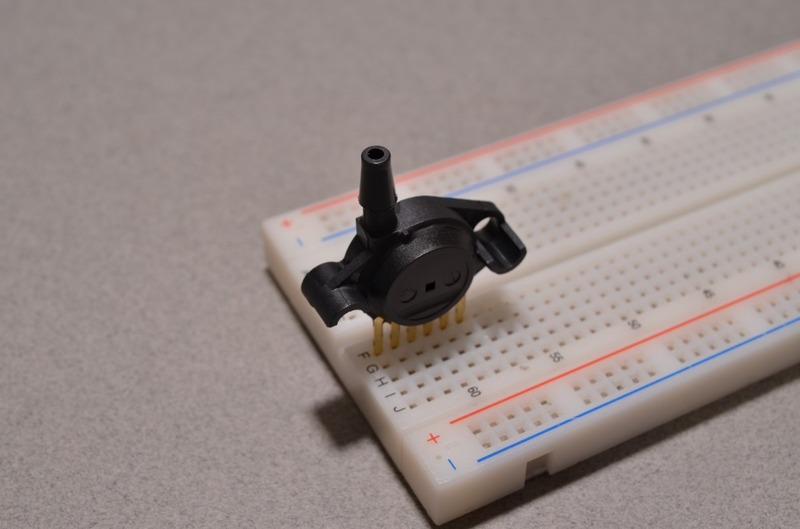 The pins are 0.100″ / 2.54mm pitch and will fit in any standard breadboard, perfboard, or protoboard.